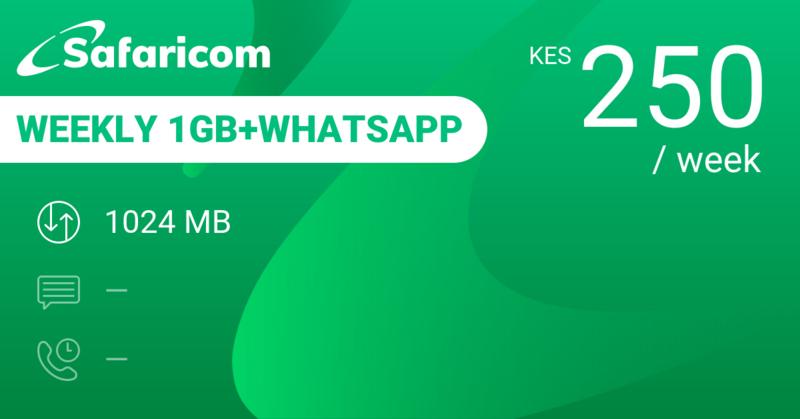 249 KES buys you 2 GB data for a week, 50 MB on WhatsApp per day, 60 minutes on-net per day and 50 MB to be used daily between 6 and 8 AM. 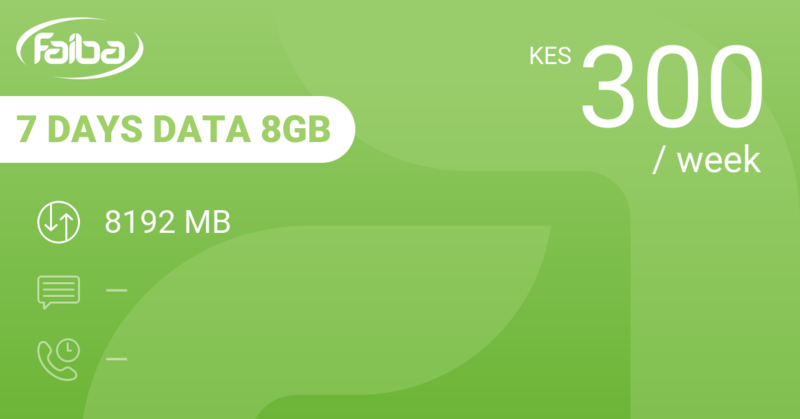 That is an average 36 KES per day for 343 MB of data plus the other benefits. 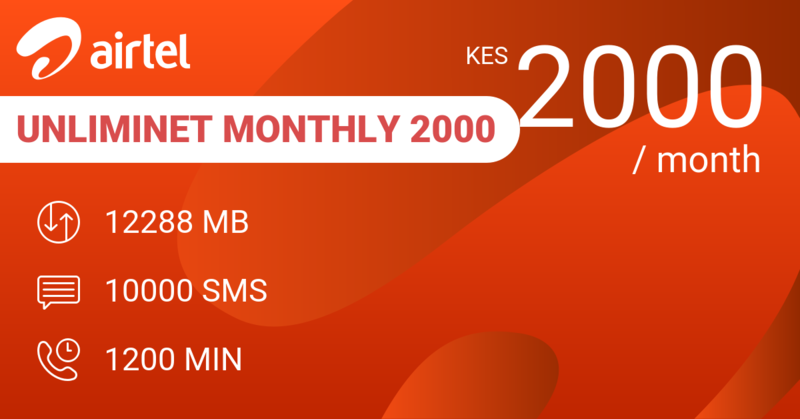 Airtel Weekly Data 2GB gives you the same weekly 2 GB of data for 250 KES, but hasn't got the WhatsApp nor the minutes. Airtel UnlimiNET Weekly 250 is a mixed bundle with 350 MB per week plus some WhatsApp, Facebook and Twitter, 500 SMS, 50 minutes off-net and 50 minutes on-net for the same 250 KES. 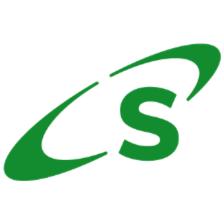 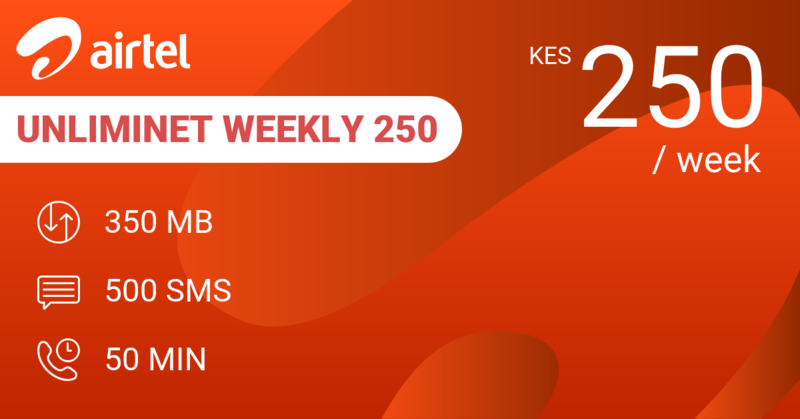 Safaricom Weekly 1GB+Whatsapp only gives you 1 GB for the week at 250 KES. 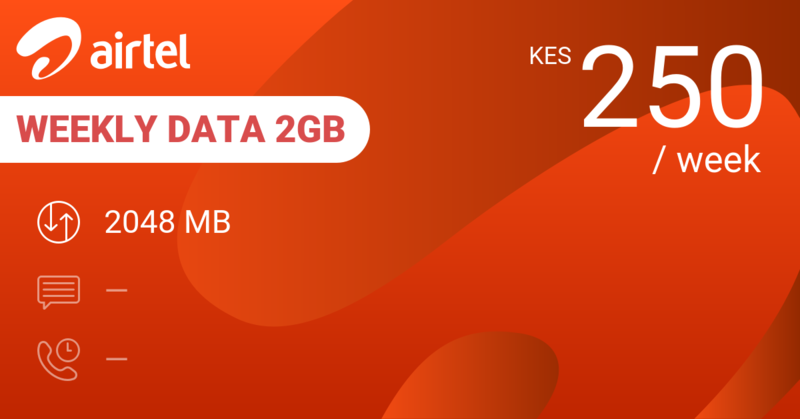 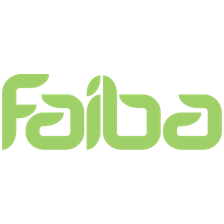 Faiba 7 Days Data 8GB gives you 8 GB for 300 KES for a week, or an average of 1170 MB per day. 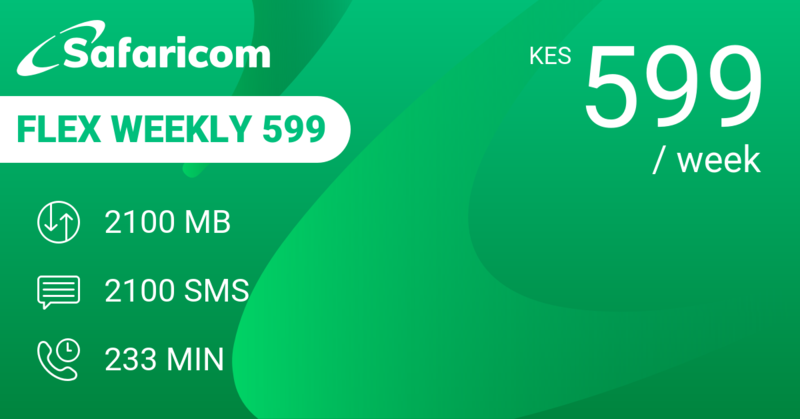 You will need to spend 599 KES on Safaricom Flex Weekly 599 to get 2 GB of data or 2100 SMS or 233 minutes for a week in Flex. 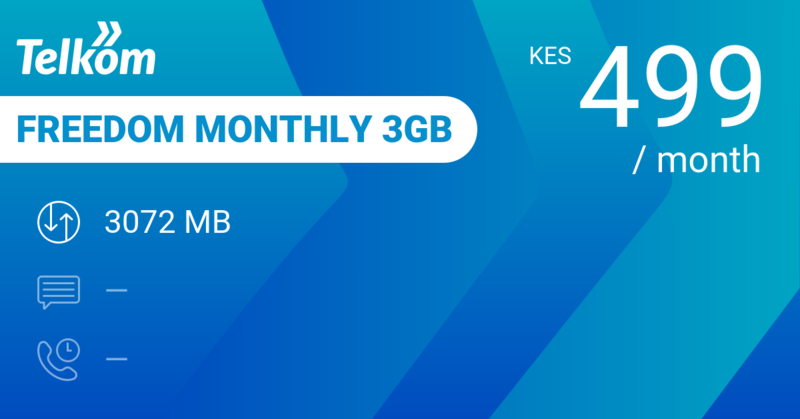 Telkom Freedom Monthly 10GB is a monthly bundle at 999 KES for 6 GB, that's more than 400 MB per day plus 50 MB on WhatsApp plus 60 minutes on-net at an average of 33 KES per day. 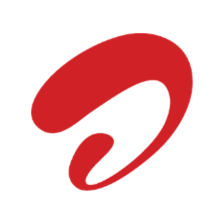 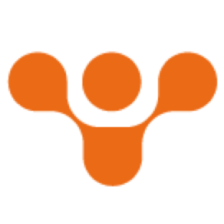 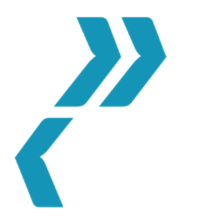 Our review conclusions: One of the better weekly bundles around if you want decent data at a decent price.